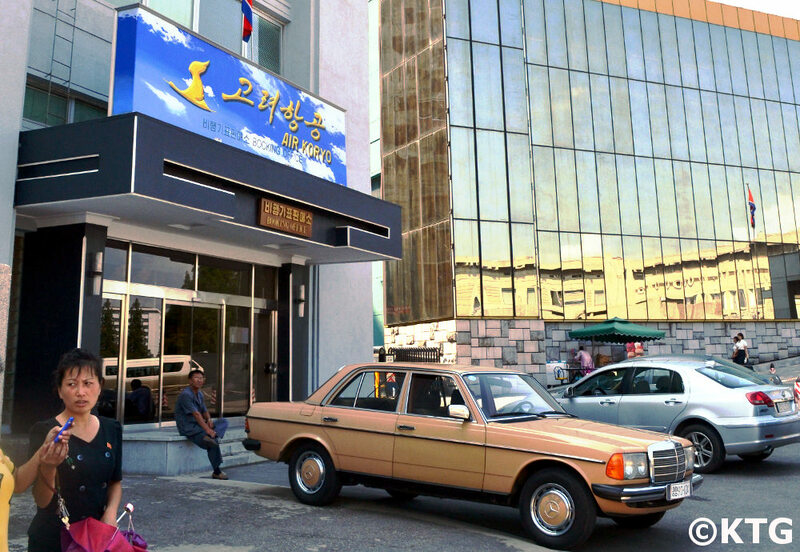 The Changgwangsan Hotel is located in the Central District of Pyongyang, a five minute walk away from the Air Koryo offices and the Ragwon Department Store. Near the Pothong River, this hotel was built in 1975 and refurbished in 2006. It offers great views of central landmarks such as the Cultural House and the Ice Rink. 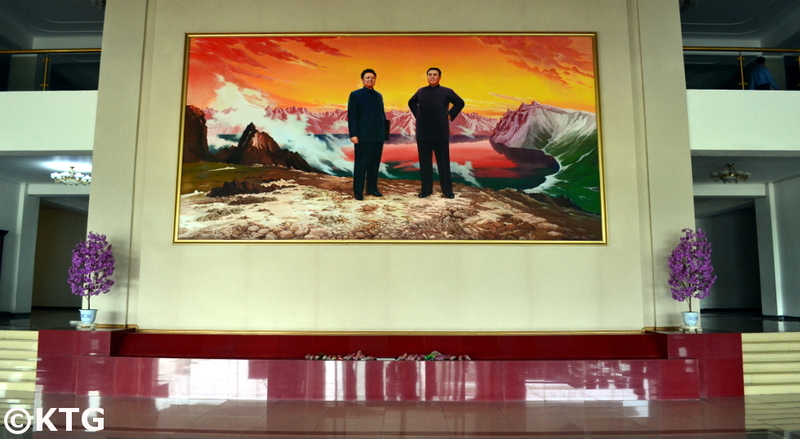 As you enter the hotel lobby which is decorated with large chandeliers, an impressive portrait of the Leaders of DPRK is shown. The Leaders are shown in Mt. 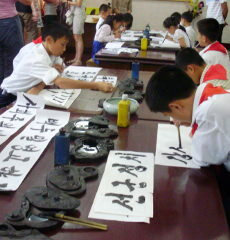 Paekdu, a sacred place for Koreans. Mt. Paekdu is partly located in China too and many South Koreans go to that part of the mountain to visit what is considered the point of origin of the Korean people. There is a shop in the hotel lobby right next to the main reception. 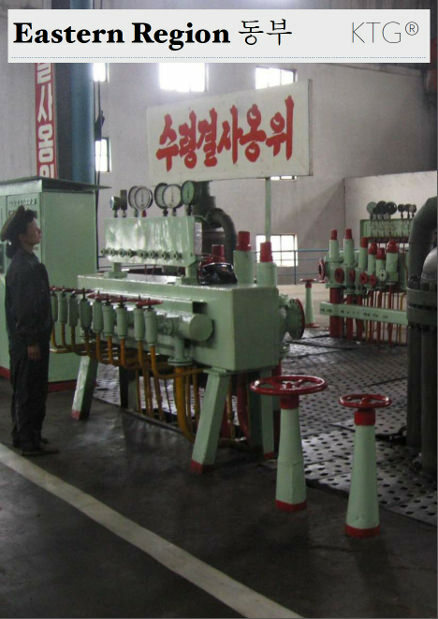 A variety of DPRK products can be purchased here. Daily commodity products can be purchased at a smaller stall located outside the Changwangsan's main shop. Please note too that the famous Ragwon Store is located literally just a few minutes' walk away from here. 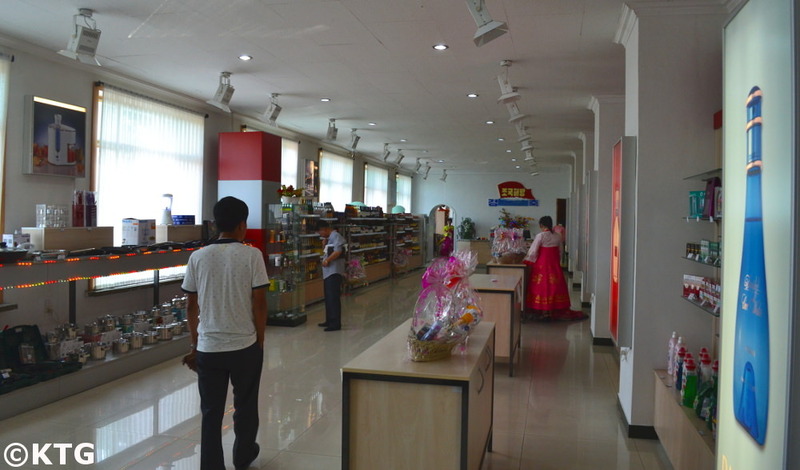 This store is large and sells a combination of DPRK and foreign goods (mostly from China). 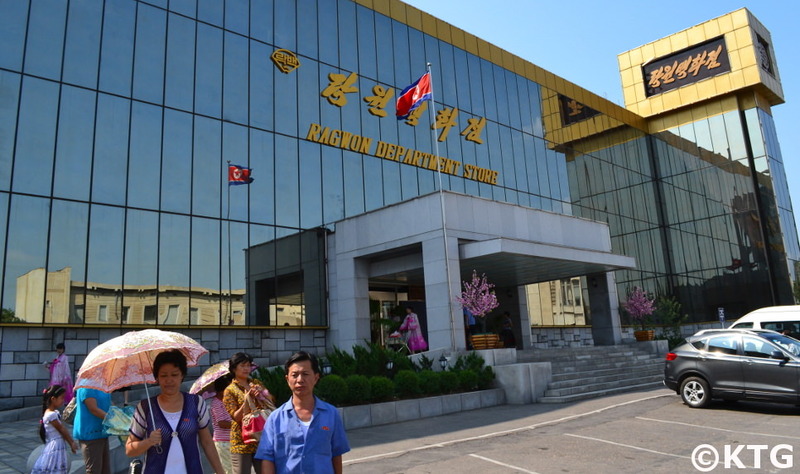 We arrange visits to this store, mainly for our DPRK Private Tours, as they allow travellers to see North Koreans from Pyongyang getting along with their daily lives. Please note that haggling is not possible in this store and that rates of goods are fixed. 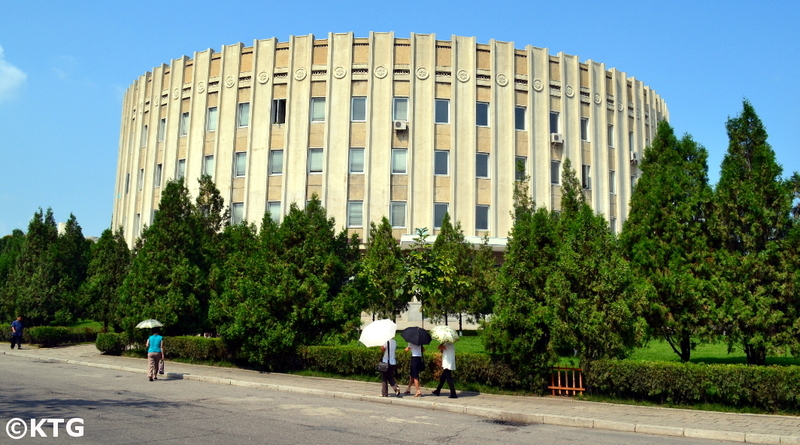 The Ragwon Department Store is very close to the Changwangsan Hotel. Going there even if to just take a look around is an experience itself. There are several night clubs in the hotel as well as a restaurant. If you are more interested in staying in a hotel offering greater leisure facilities you may like to check our page on the Yanggakdo Hotel. The Changgwangsan Hotel has 18 floors and 420 rooms. The bedrooms in the Changwangsan Hotel are divided into different categories. Standard twin rooms have AC, TV with local channels and all basic amenities required. You should note that this hotel is not used by many foreigners. If what you are looking for is a more luxurious experience in this hotel you may consider the Deluxe Rooms. These have ample space with a bedroom, office and living room. Views outside the hotel show daily life from close up in the North Korean capital. 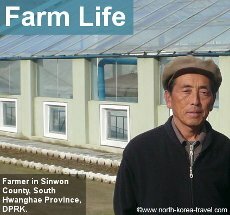 Have any reviews / questions about the Yanggakdo Hotel? Do you have any reviews, stories, questions regarding the Yanggakdo Hotel? Share them! 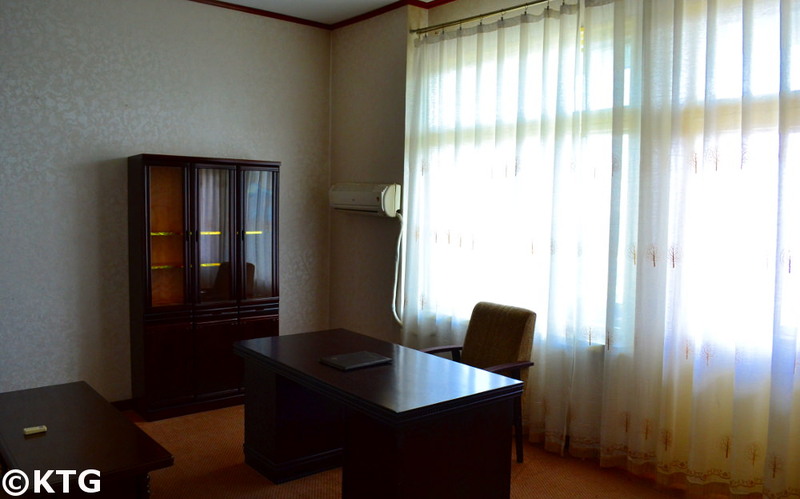 Please check our Pyongyang Hotels page to see information on other hotels in the capital of North Korea other than the Changgwangsan Hotel or go to our North Korea Hotels page for an overview of hotels around DPRK.